Learn the secrets of cultivation of saffron in a vast and majestic valley is a unique experience that will captivate the traveler in this desert tour and Saffron Valley. 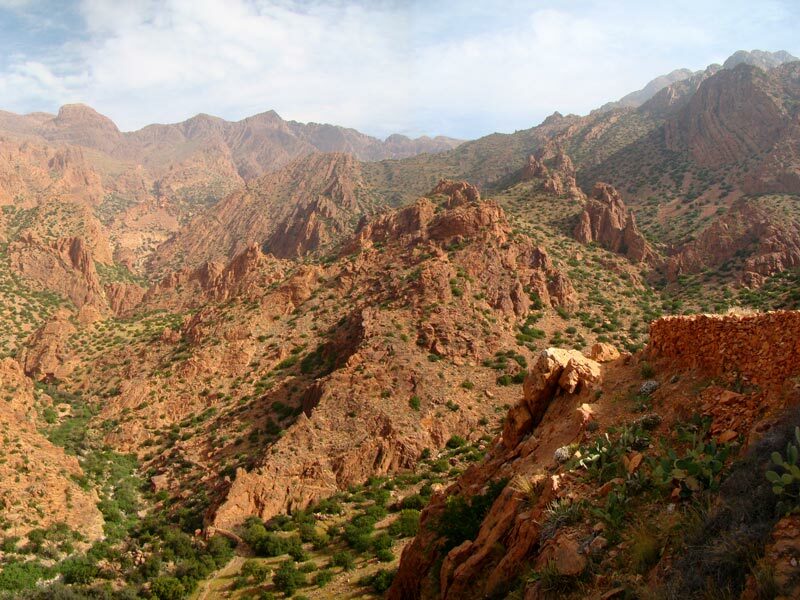 In this fantastic tour through the desert and Saffron Valley you come across the high Atlas and see the majestic Siroua, sacred place of the Berbers in the Anti Atlas. On the other hand, you also know closely the cultivation of saffron that gives richness to the valley and the city of Taroudant, also famous for its skilled craftsmen working silver. Enamoraréis ye your typical Berber market, about colors and beauty features. By following the route established in this tour through the desert and Saffron Valley, you will arrive into the great Sahara, where you can see first hand the life of its inhabitants. 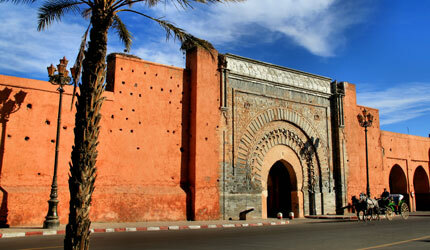 This enriching tour, in which we are interested to know the lifestyle of the Berbers, the traveler will leave enchanted landscapes and charming culture.